When bestselling author Stephen King released his short Kindle Single essay “Guns,” it instantly drew a myriad of responses both from the left and the right of the political spectrum, particularly in the aftermath of the last year’s tragic killings of an elementary school in Newtown. After all that brouhaha, I was left a little disappointed because the book failed to provide any fresh insights on the issue. As a whole, it still makes for a very compelling piece by King who for the most part rehashed anti-gun arguments that have already been thrown around, albeit in a short and concise manner. For King, gun problems in the U.S. are a result of American politics influenced by the all-too powerful and vilified lobbying group, the National Rifle Association (NRA), heavily mixed with vested corporate interests. When Amazon introduced the Kindle Serials late last year, I wanted to give it a shot and I was very impressed by this new product. Kindle Serials are stories released in parts for subscribers who pay a one-time flat rate (most are priced at $1.99 for now) to gain access to all episodes. Every two or three weeks, an email would be sent out to subscribers to download the latest serial, a concept very similar to catching up with your favorite weekly TV program. The only thing I have to do is to switch on my wireless network and the latest installment will be instantly loaded to my reader at no extra cost. 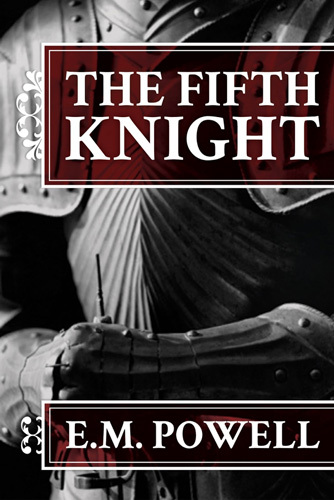 My first Kindle Serial is The Fifth Knight by E.M. Powell, an English period novel set during the medieval times. I surprised myself by picking a genre I usually do not gravitate towards and it turned out to be a very enjoyable read that kept me on tenterhooks. Sorry everyone for this week’s hiatus because I am going out of town this weekend and as such, I have been absolutely swarmed with work and bogged by the little nitty gritty pre-travel issues. Nonetheless, I am still terribly excited to share with everyone a wee bit about my next post, which is going to be about the best book I have read in 2011. Yes, it is that good and I absolutely ADORE reading it, which is why it I am taking some time to write about it but I promise, it is going to be out next week. 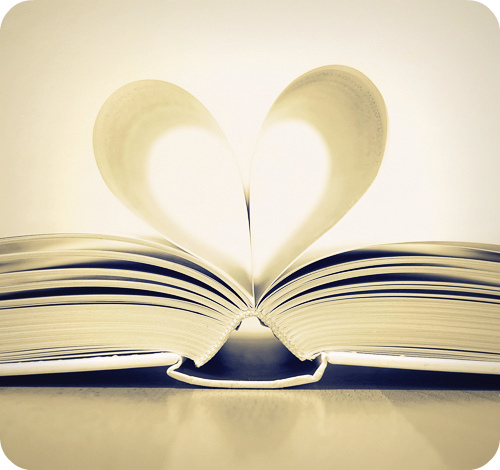 So for this post, I am introducing Kindle singles. In case if you have not heard about Kindle singles before, it is basically an essay or a short story, instead of a full-length novel usually sold on Amazon. I have tried reading two singles before and found that the overall reading experience is rather different from traditional books. Foremost, each Kindle single cost between US$0 and US$4.99, which is really affordable and value for money. Moreover, there is also a wide range of genre to choose from the few hundreds Kindle singles currently available, which includes fiction and non-fiction and has topics from politics to romantic novels. The two non-fiction books I have read are “Lying” by Sam Harris and “Media Makeover: Improving the News One Click at a Time,” by Alisa Miller. Being of shorter length means these singles are no-frills, straight to the point type of narrative. They are very similar to the speeches made by presenters during a lecture, often having a point to make and they tend to be argumentative in nature. As mentioned in my previous post, I have have been wanting to make my own Kindle cover and last week, I set my heart on it and got my hands dirty. As I have mentioned before, I am an avid Kindle user who first received this e-reader as a gift from was a gift about a year and a half ago. Even up till today, I am still willing to say that the Kindle is one of the best technology gadgets that has significantly improved the quality of my life. 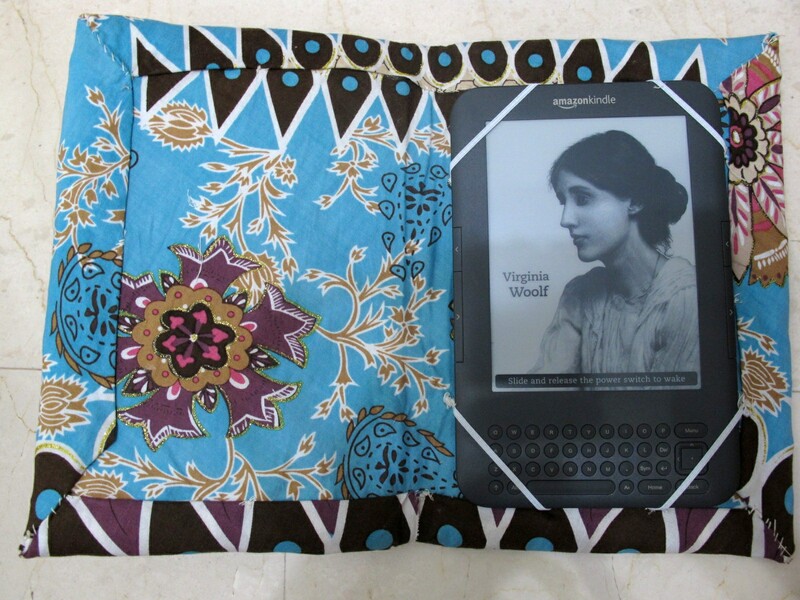 So two days ago when Amazon released its latest Kindle models, I went totally gaga over the new collection. Most of the online hype focused on the Kindle Fire, where many outlets, including CNN, TechCrunch and Mashable, exhorted it as the competitor to rival Apple’s stronghold on tablet computers. But being more of a hard-core book lover, I was more excited about the newer version of Kindle e-readers instead. Tech geek website TechCrunch filmed this introductory video about the latest Kindle Touch during Amazon’s news conference. Whilst retaining its signature e-Ink display, which I rave about all the time, the new Kindle will have a touch screen while doing away with the QWERTY keyboard, making it lighter and smaller device as compared to previous versions. Battery life still stays on for at least a month, a Kindle feature that I value most because it saves me the hassle of re-charging regularly. But what essentially sent me going ballistic is that prices for the new products are much cheaper than before. I bought my Kindle for $139 but the new 6″ readers go as low as $79, though the catch there is that ads would pop up whenever the reader goes into the screensaver mode.